Educate Tanzania » KARUCO Has Water! 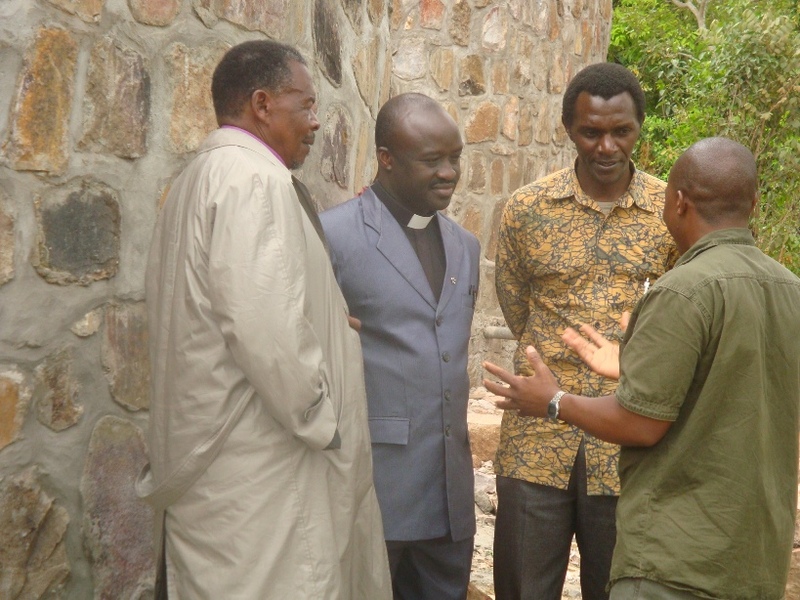 ETI Family – let’s reach across the pond and congratulate our Tanzanian Partners! 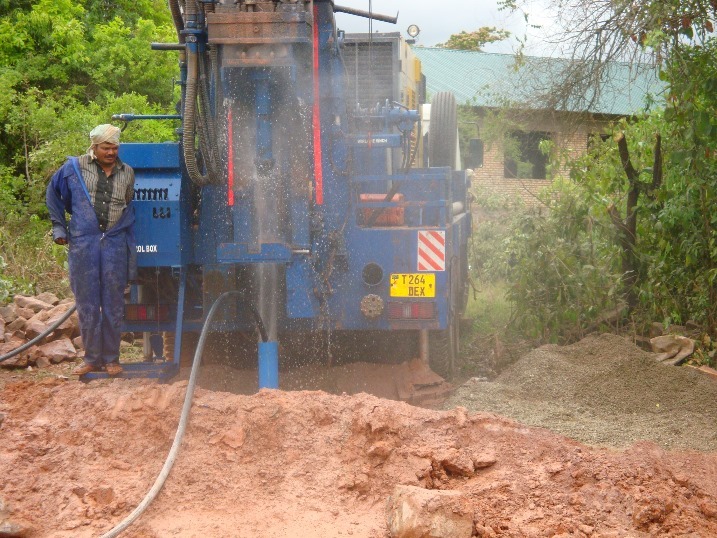 Drillers found water 110 meters down on KARUCO’s campus! This is a life-changing event for KARUCO. 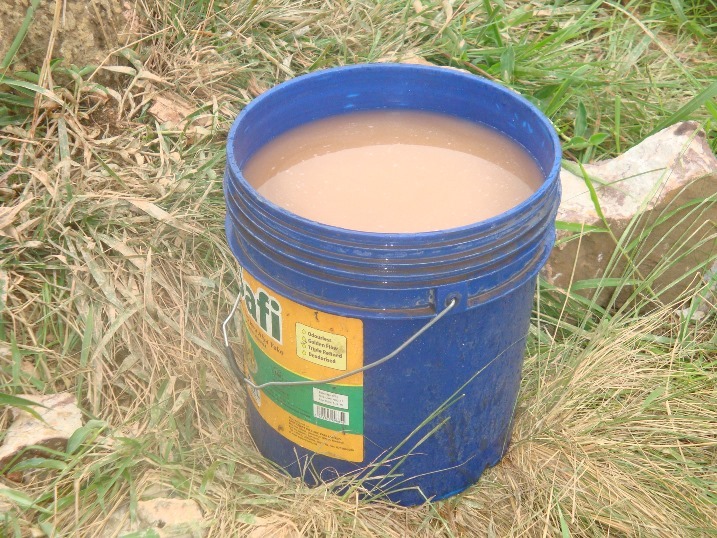 KARUCO students will have access to water. They will not have to spend hours each day fetching water and instead, can attend to their studies and goals for the future. 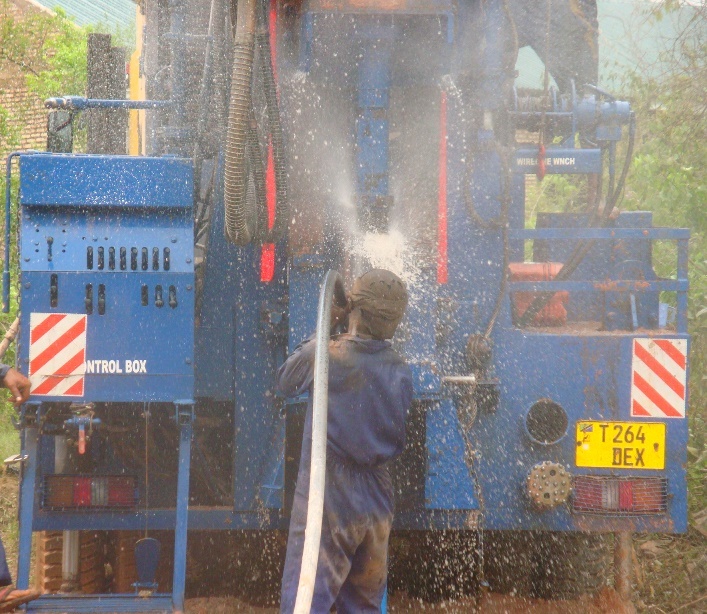 R Mgeni Enterprises of Dar es Salaam bore the hole, found water at 110 meters, sent samples to Bukoba for quality testing and is determining how many liters can be produced/pumped per hour. Our Partners – ELCT/KAD await reports regarding water quality and pumping capacity. This new water source complements the water harvesting system designed and funded by Educate Tanzania. Waste No Drop! Water Harvesting: See the classroom in the background? That beautiful green roof (top photo) will be used to harvest rainwater that will be stored in tanks on campus (construction to be completed this month). The new borehole and the water harvesting system will provide water for campus needs. Pumping capacity and water quality are being tested as I write. Can you imagine? Water on campus! Rejoice with us! Thanks to Jan for her great love she has to our Diocese. God bless you.